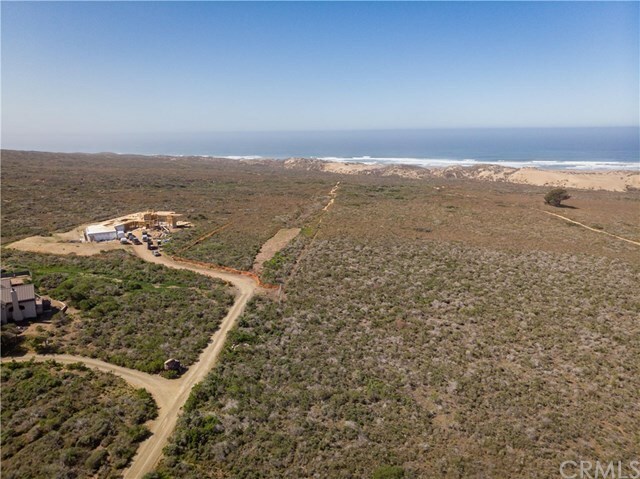 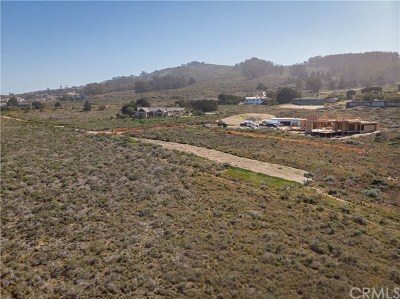 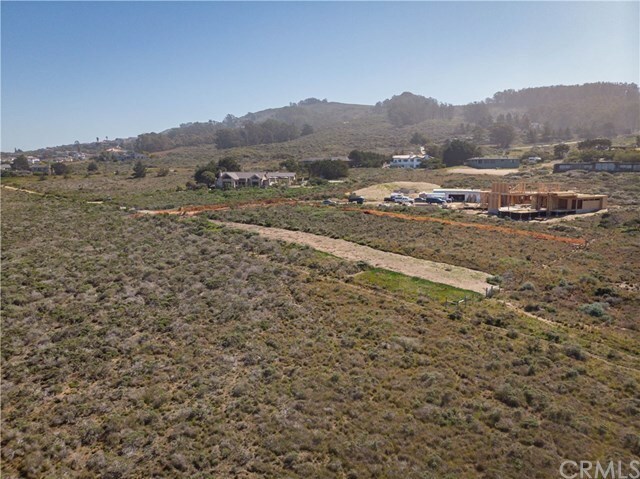 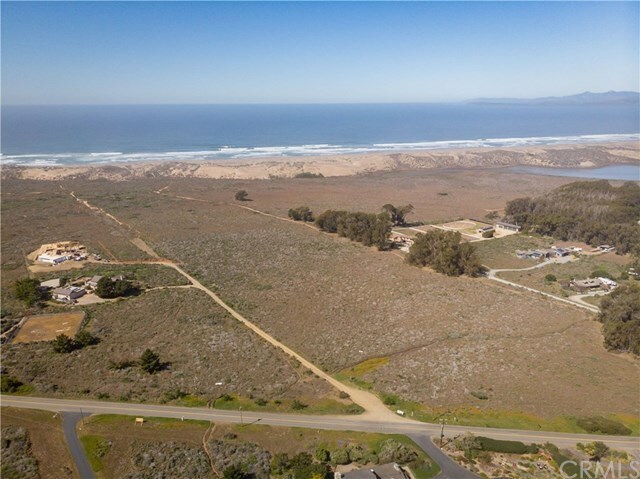 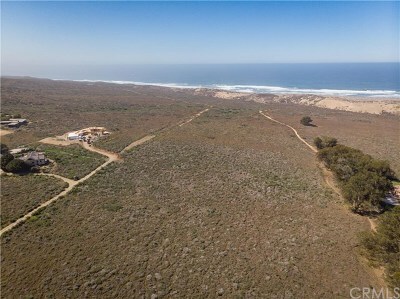 17+ acres of beautiful raw vacant land in Los Osos, just outside the Montana Del Oro State Park. This property sits between Sea Wind Way and Seascape Place, and extends down to Morro Bay State Park. 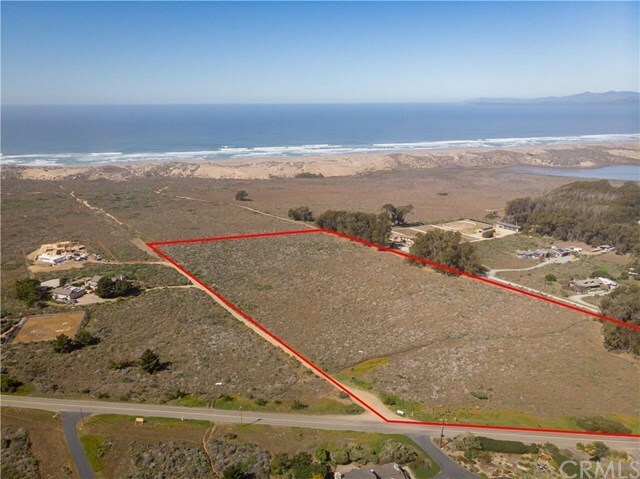 The property has a small downslope as you head towards the ocean with gorgeous unobstructed views of the ocean, Bay, and sand spit. 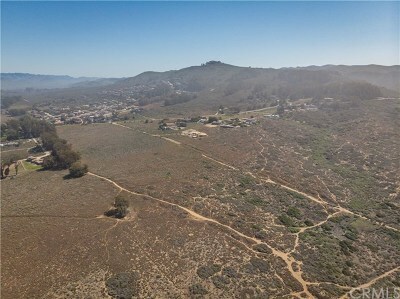 Directions: Head towards Los Osos on LOVR, it becomes Pecho Valley Rd. 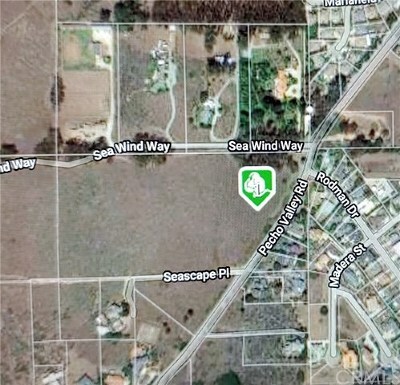 The property is on the right between Sea Wind Way and Seascape Pl.